As determined by a team of Joust players and Joust experts. Significance of Records voted on by Team. 1. 1 Million on (TGSMDS) Galaxies Singles Marathon default settings. 2. 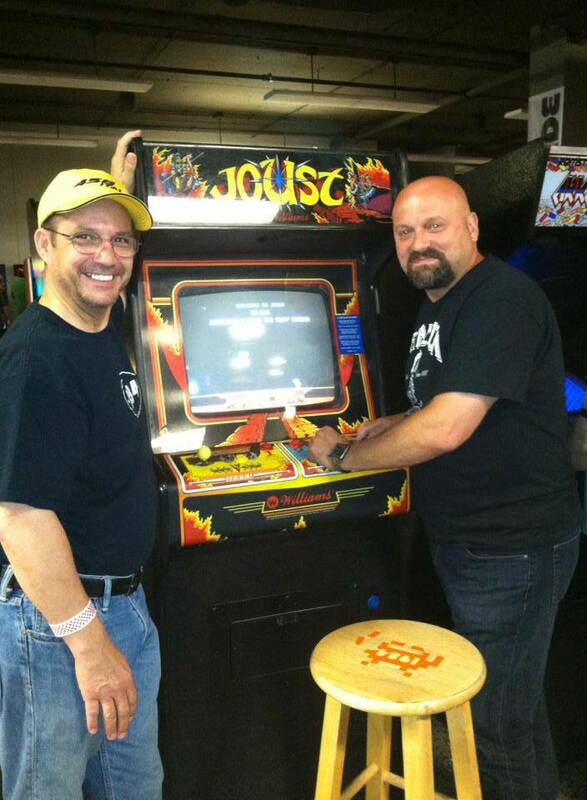 250,000 on Twin Galaxies Tournament Settings. 3. You have sent us a story about your experience playing Joust.